AIA Insurance and National Development Banks (NDB) launched a program to offer specialized insurance solutions to the bank’s corporate customers, as they moved towards strengthening their long-standing Bancassurance Partnership. Both parties recognize the importance of leveraging NDB’s extensive corporate network to encourage people to start planning for their retirement as well as health and life insurance. AIA and NDB are committed to providing greater protection and retirement planning for the bank’s corporate customers while working together to encourage corporates to provide effective insurance solutions through AIA for their employees’ needs. 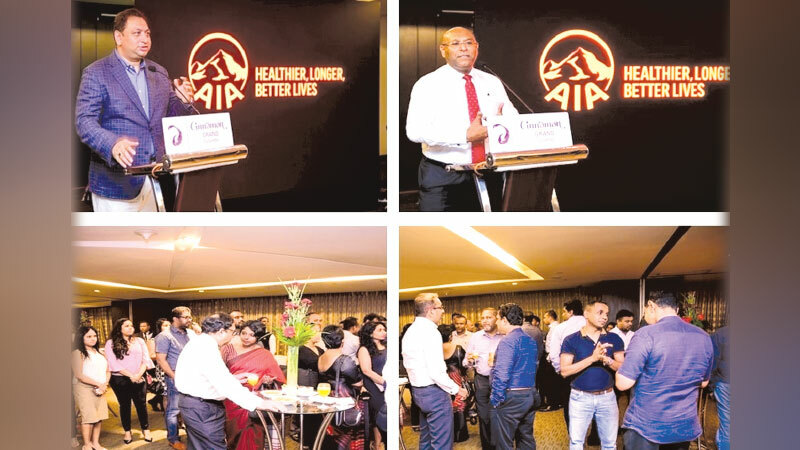 The event was hosted by the top management of both companies including CEOs Pankaj Banerjee (AIA) and Dimantha Seneviratne (NDB).